Description: My anti war song ,a finalist in the IRISH SONG CONTEST FOR PEACE. 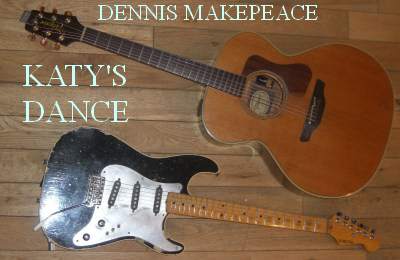 Credits: Dave rodham produced video .Dennis plays and sings at one of his accoustic gigs. Description: my instrumental composition KATYS DANCE performed by ESH WINNING AND BEAR PARK BRASS BAND live at ESH WINNING.